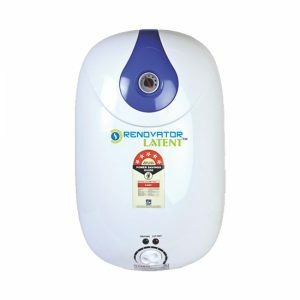 Renovator® Latent RO Water Purifier system uses reverse osmosis (RO) technology – which is recognized as the most effective at significantly reducing a large number of contaminants that may be in your water – no other home water treatment system offers you as much protection and reliability. The stylish design of the Renovator® Devotee system was created to fit elegantly in any kitchen environment. 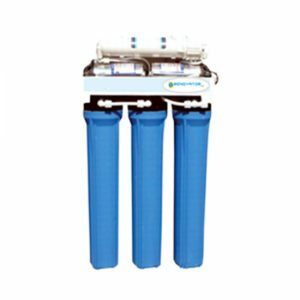 The clean lines and graceful contours of the bright white cabinet make it the most attractive reverse osmosis water system available. 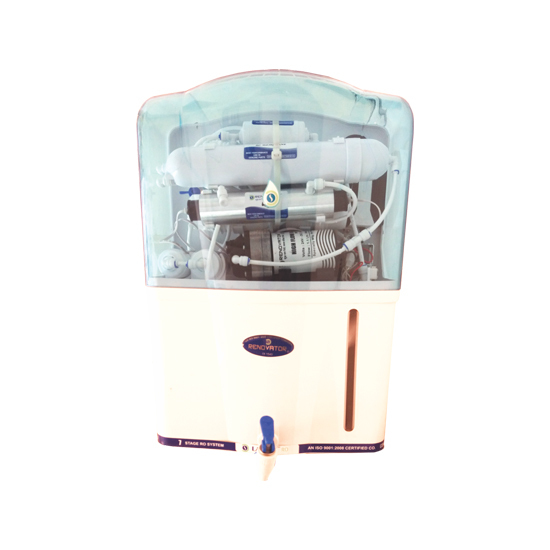 Seven Stage RO water purification. This machine is a wall-mounted purifier, easy to install.